The Association was founded by Dai-Soke Foster MacLeod, B.B.A. and Soke Doug Devlin, M.A. and currently has membership which spans over 34 countries. The Dai-Soke and the Soke are also the Heads of Kam Lung Kempo Karate. These web pages are designed to acquaint you with both of these organizations, what their goals and missions are. As you begin your journey, let us show you what a student feels as they start out, by giving you the first level of White Belt. The more you read, hence the more knowledge you attain, the higher your belt level will go. 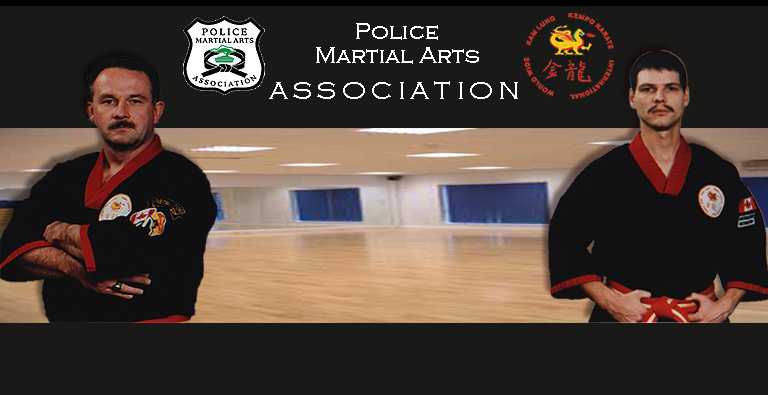 So, when you are ready, clear your mind and prepare for your journey in our world of Martial Arts.